Are wrinkles, crow's feet and fine lines making their appearance? This cream is specially designed to help optimize the environment for skin's own natural collagen and hyaluronic acid levels so you can enjoy a smoother and firmer look. 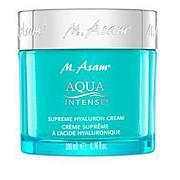 It optically "fills" wrinkles with moisture and gives you that brighter, younger appearance you crave. Take charge of your skin, and fall in love with the new you. Love the product texture and results. At 60 I have tried everything, this cream does what others fail to do. I love the way my skin looks and feels after use, I know this is expensive, but it is worth it. A little goes a long way, it absorbs right into my skin, and it has a pleasant smell. 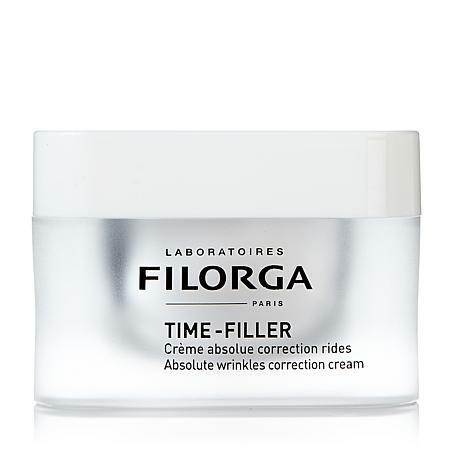 On my 3rd jar and will continue to buy Filorga Time Filler Cream. 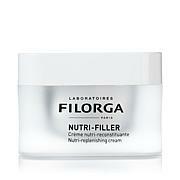 I love this moisturizer and all products by Filorga!! It has definitely helped the texture of my skin- amazing!! Amazing. Wow. Buy It Now. I have tried EVERYTHING and I mean everything to get rid of these wrinkles under my eyes. I used this cream ONE-TIME and saw real results. I had to take a second look in the mirror because I couldn't believe that the wrinkles looked so much better. I can't imagine what will happen with continued use but it can only get better! Nothing I have used has given me any results even close to this cream. I didn't see that they have an eye cream because if/when they do, I would buy it in a flash! I didn't find it sticky but you are only supposed to use a little bit because it is very concentrated. It's possible other reviewers used too much. All I know is that my search is finally over for a wrinkle cream and its name is FILORGA! Elysee YouthSpan Telo-Genesis Day Cream Cutting-edge skincare ingredients and technology are the hallmark of this lightweight targeted beauty treatment specifically designed to address the needs of aging skin. 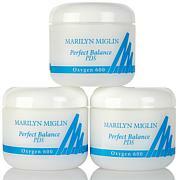 You can smooth away the look of bothersome expression lines and wrinkles with regular use.